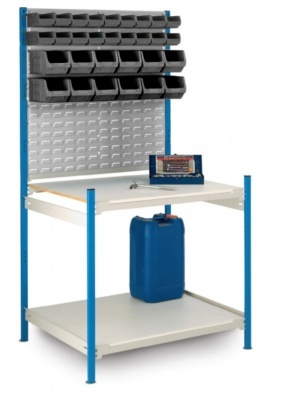 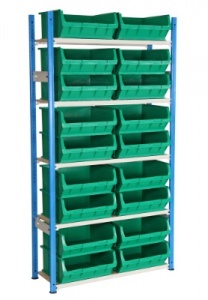 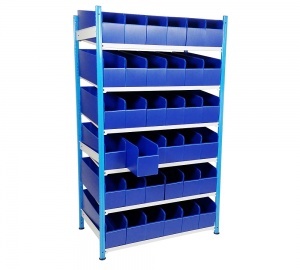 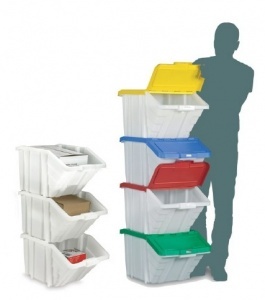 Browse our extensive range of picking bin storage solutions that can help get your warehouse, stockroom, workshop or factory efficiently organised. 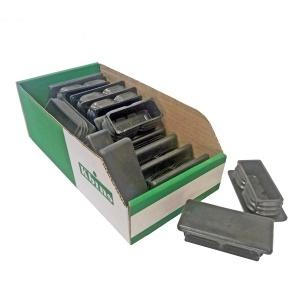 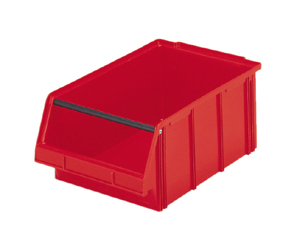 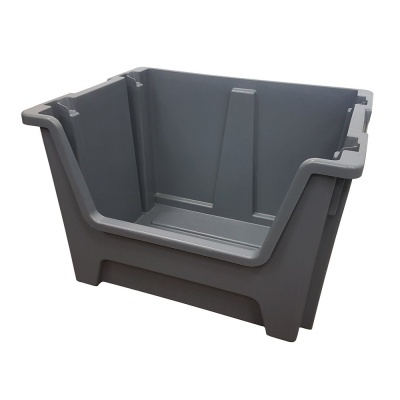 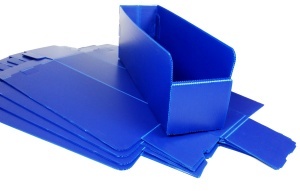 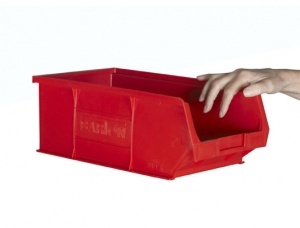 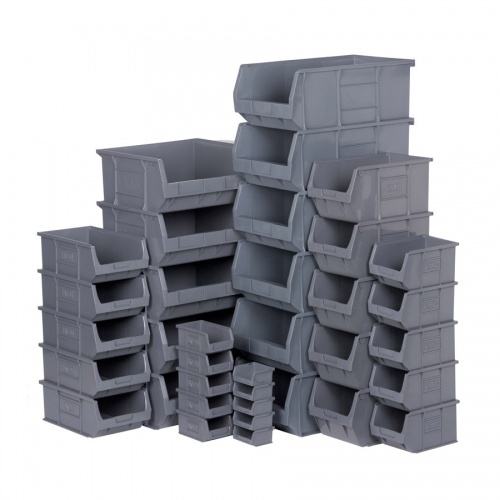 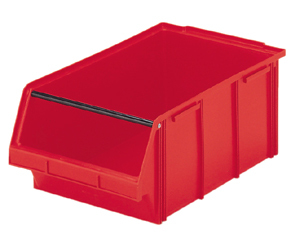 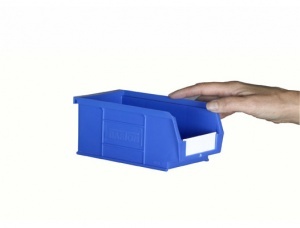 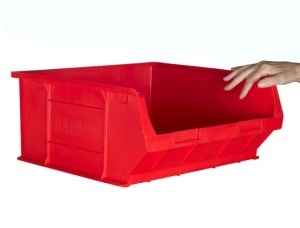 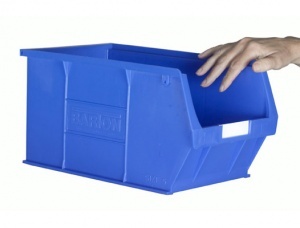 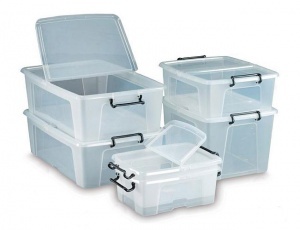 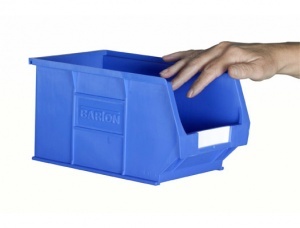 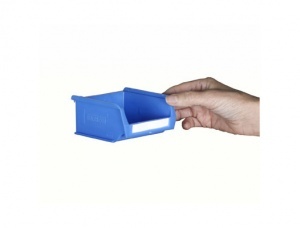 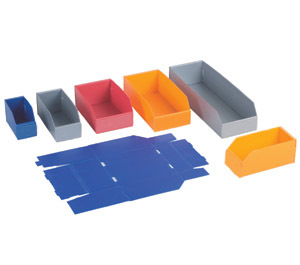 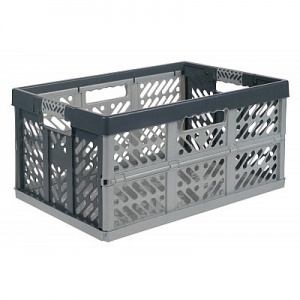 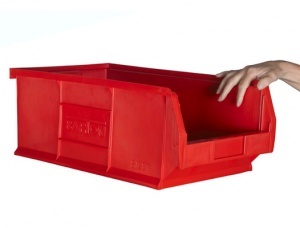 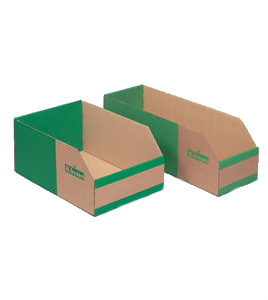 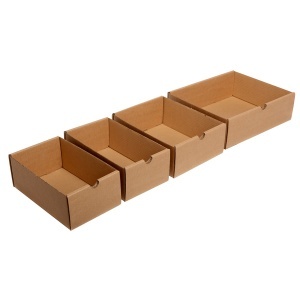 KBin cardboard picking bins provide a very cost-effective way to create picking locations, if you need something more durable then you can choose from our selection of industrial quality plastic storage bins. 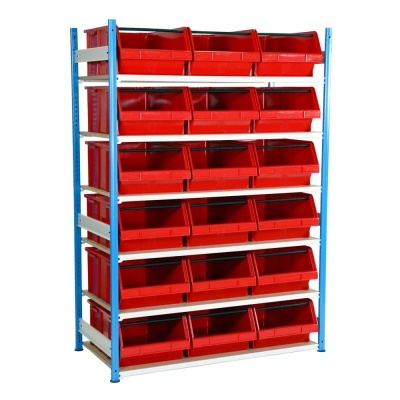 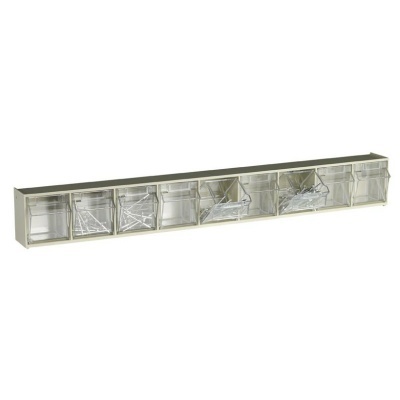 If you don't have somewhere to place your bins, we also offer louvre panels for wall hanging storage and our own Trimline shelving units complete with picking bins included - perfect if your are designing a new storage area. 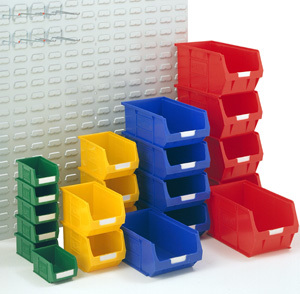 For convenient storage in many different workplace environments it is hard to beat our range of louvre panels and plastic storage boxes. 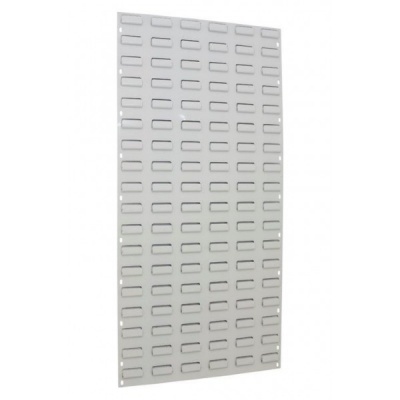 Our steel louvre panels can be fixed to a wall or any vertical flat surface to allow plastic storage bins to be held securely for easy and quick stock retrieval. 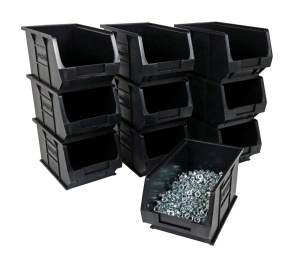 Louvre panels combined with our range of plastic bins are commonly found in factories and warehouses to help store a wide array of parts such as screws, nuts and washers of various sizes. 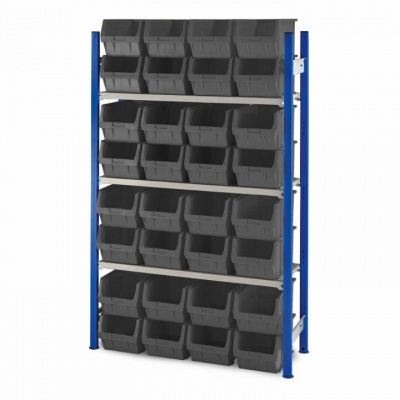 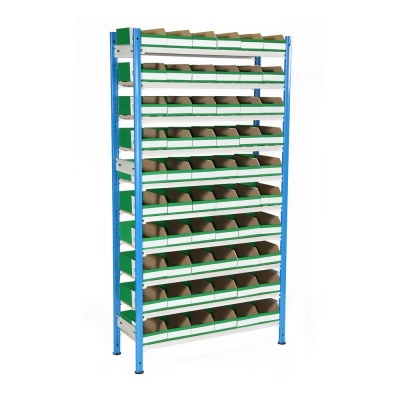 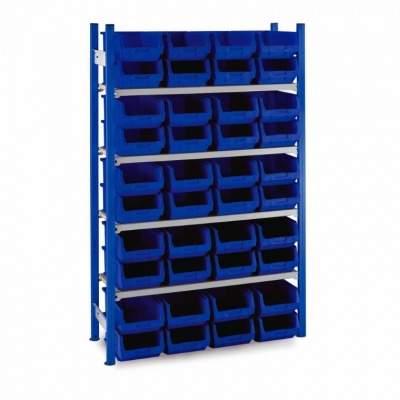 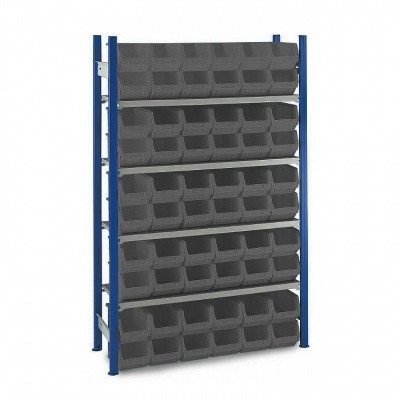 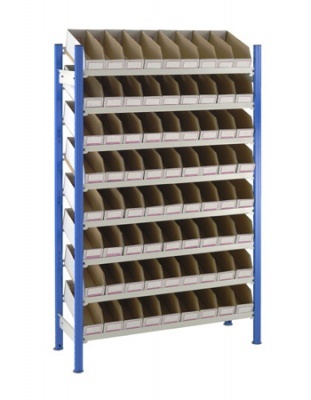 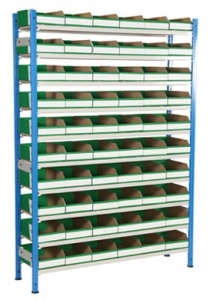 These panels are also becoming popular as a stockroom storage solution, especially when mounted to the back or ends of racking - making good use of what is otherwise wasted space.